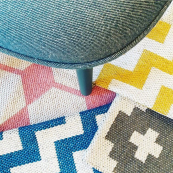 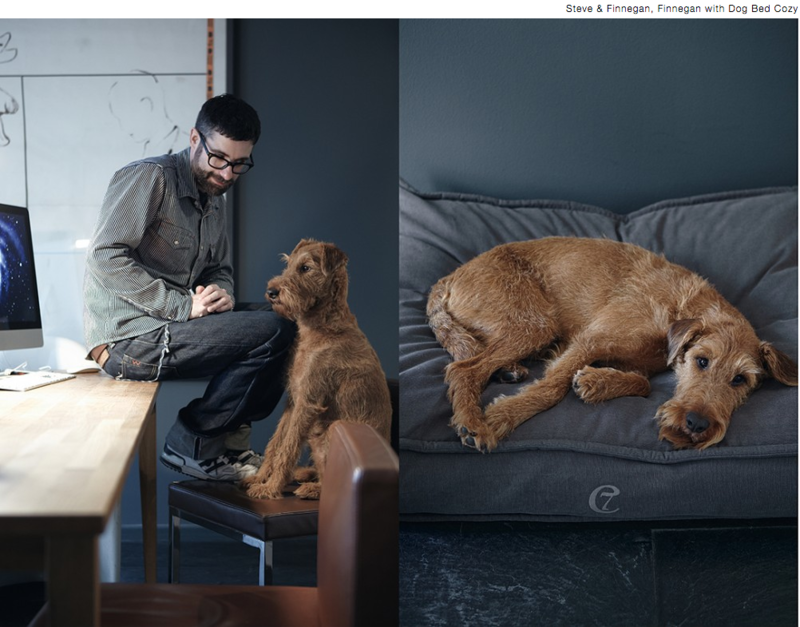 All you need to comfort your pet and your design spirit as well. 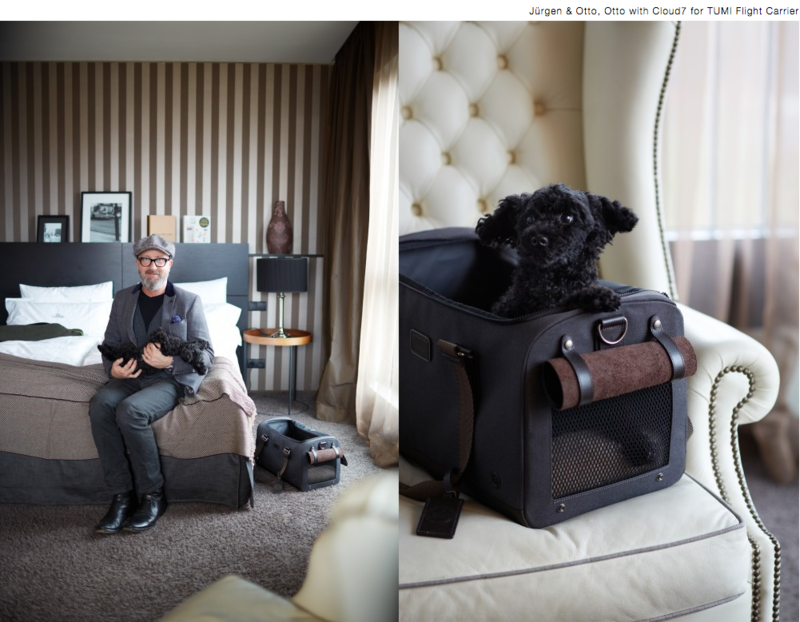 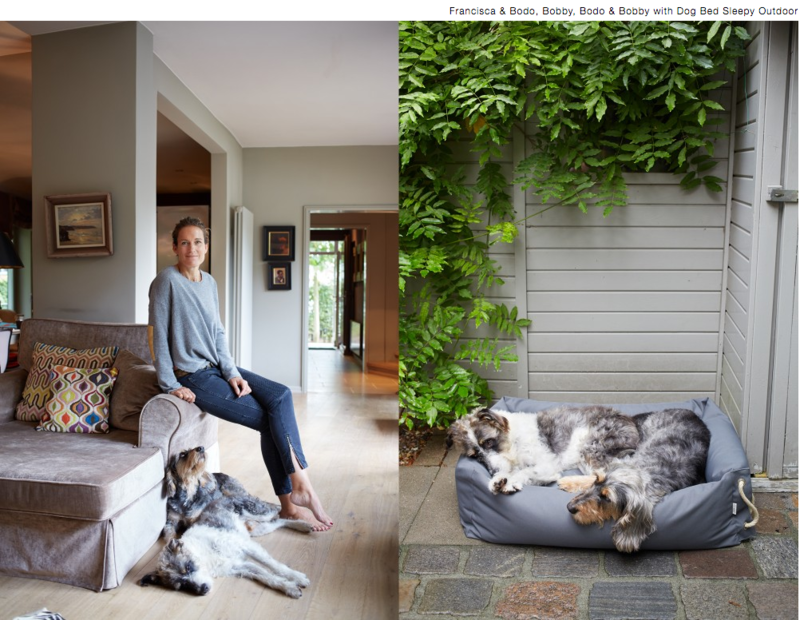 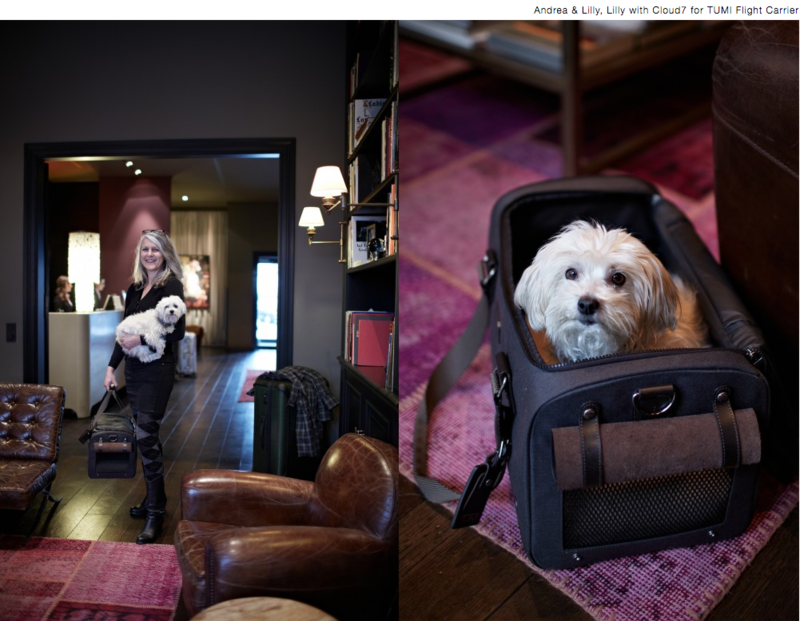 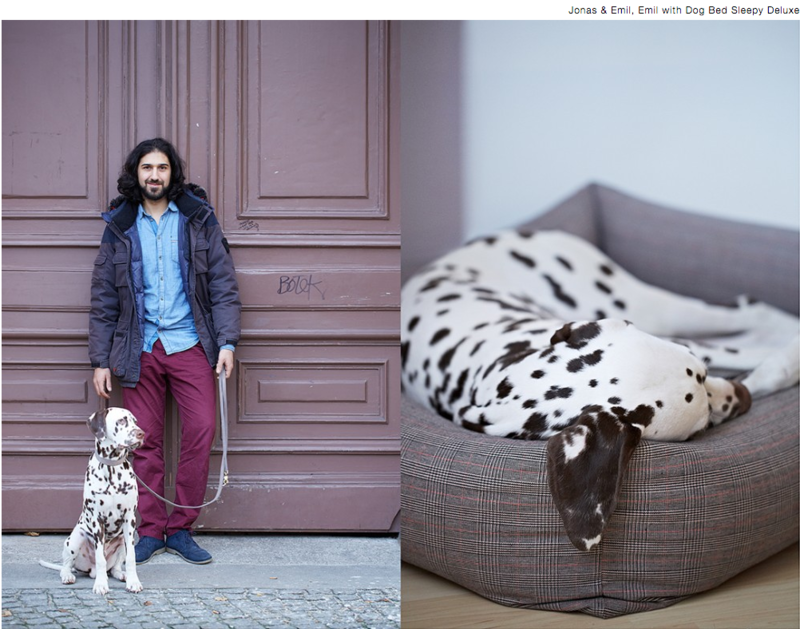 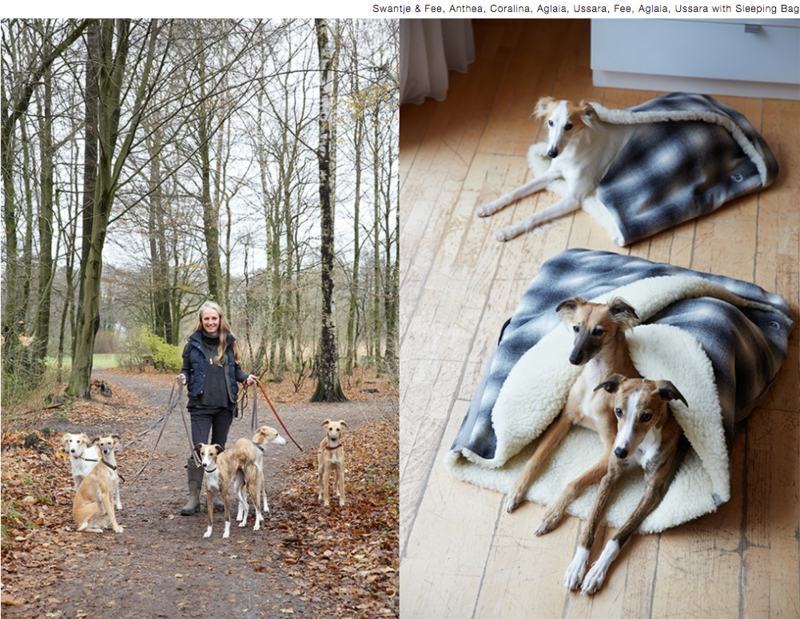 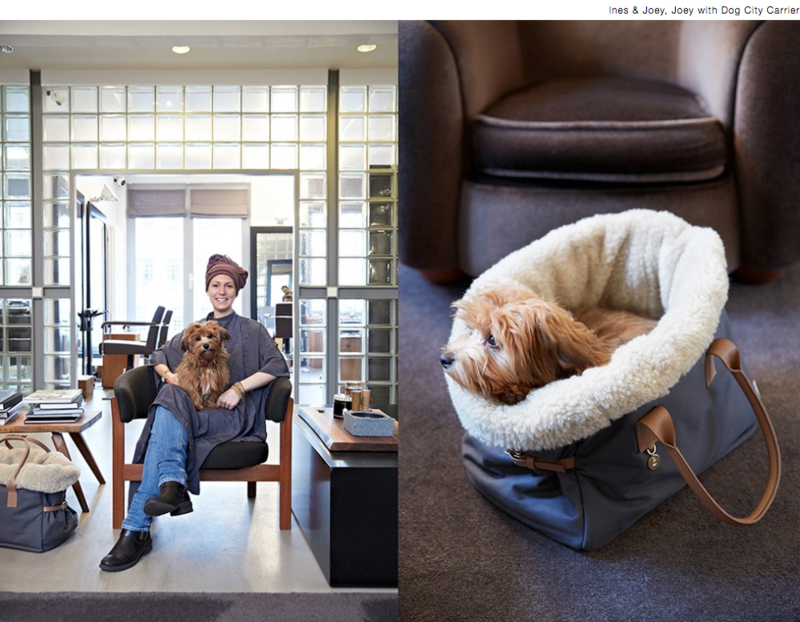 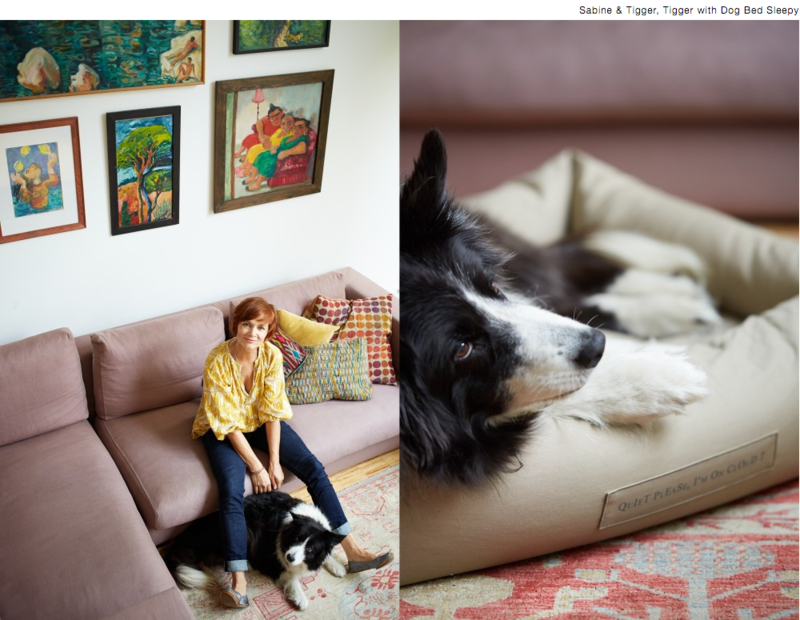 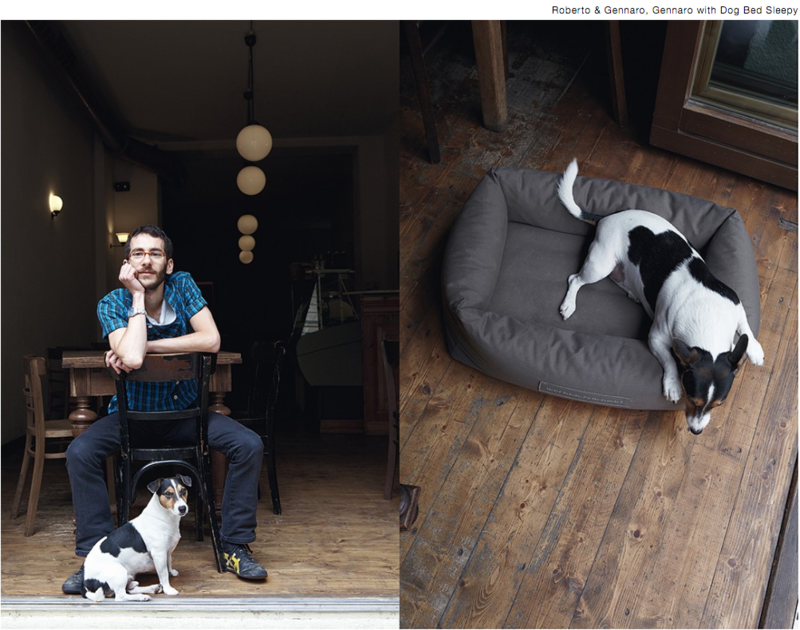 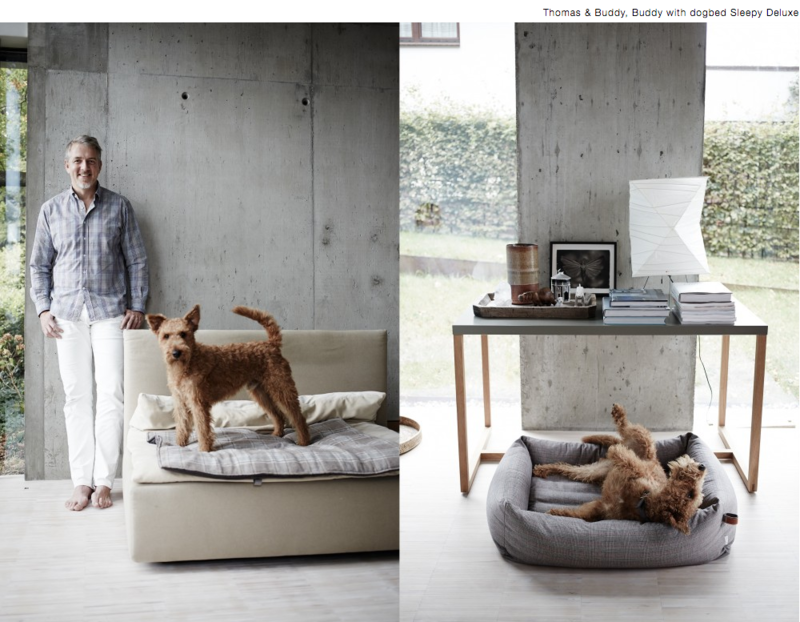 Cloud7 is a Berlin-based label offering stylish, contemporary products and accessories for dogs and dog lovers. 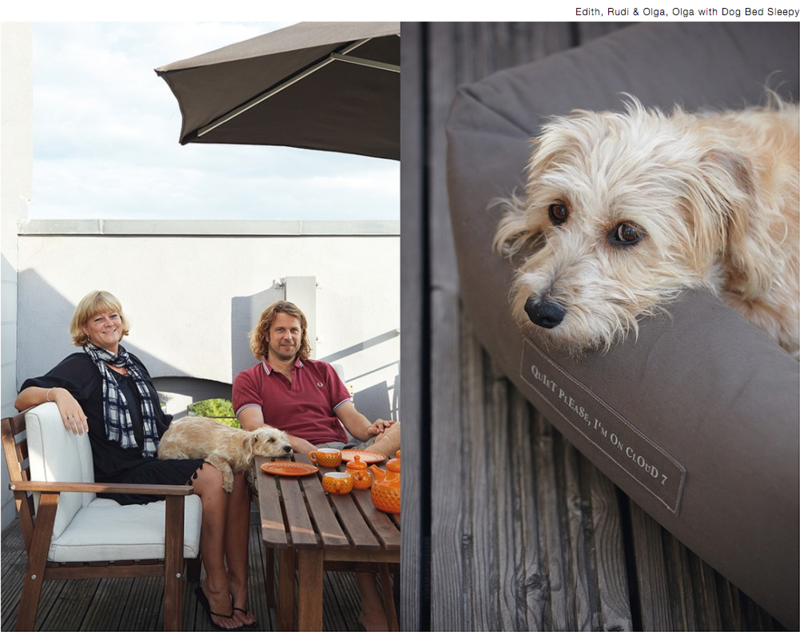 The lovingly designed range of high quality dog beds, dog bags, dog collars and leashes, dog bowls and dog accessoiries have been created to enhance and strengthen the relationship between people and their beloved pets. 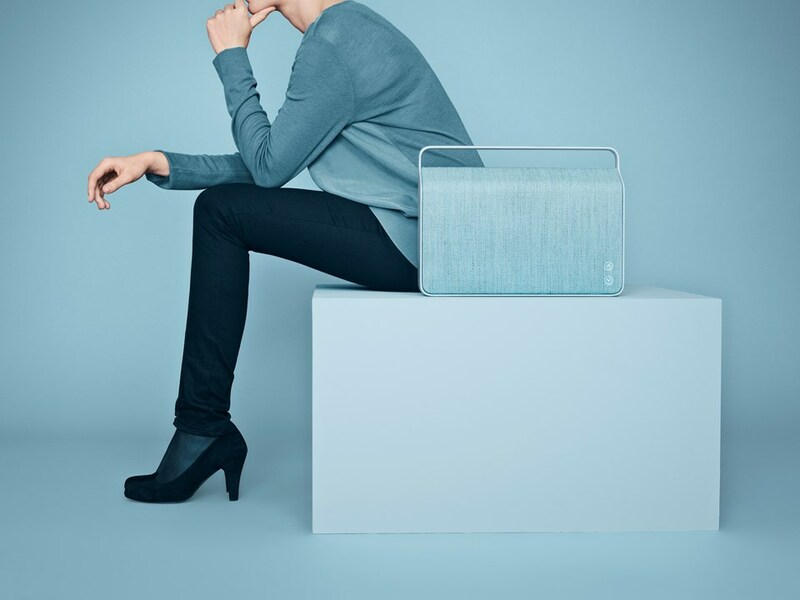 The brands foundation and philosophy is based on the core principles of eco-friendliness and fair trade. 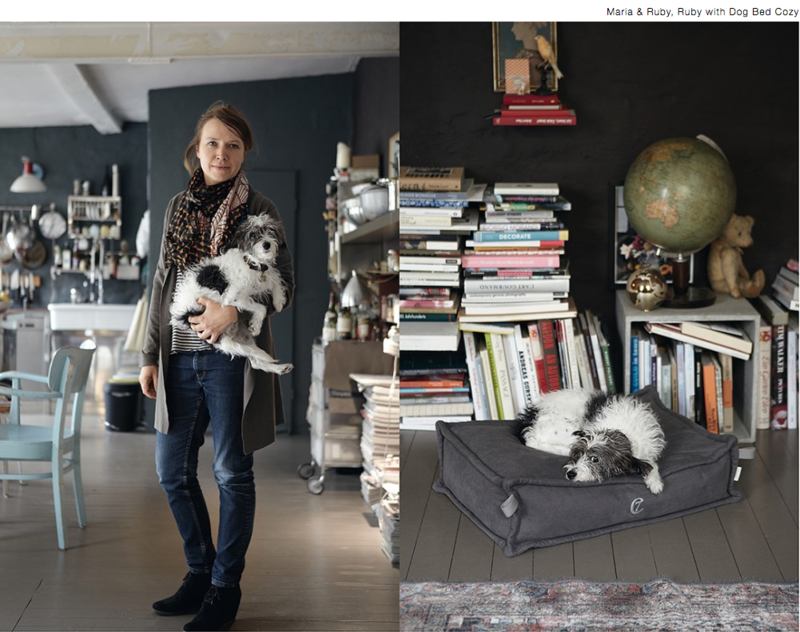 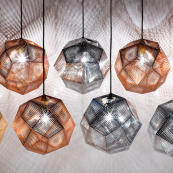 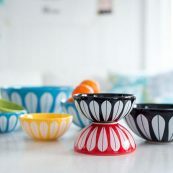 Founder and Designer is Petra Jungebluth. 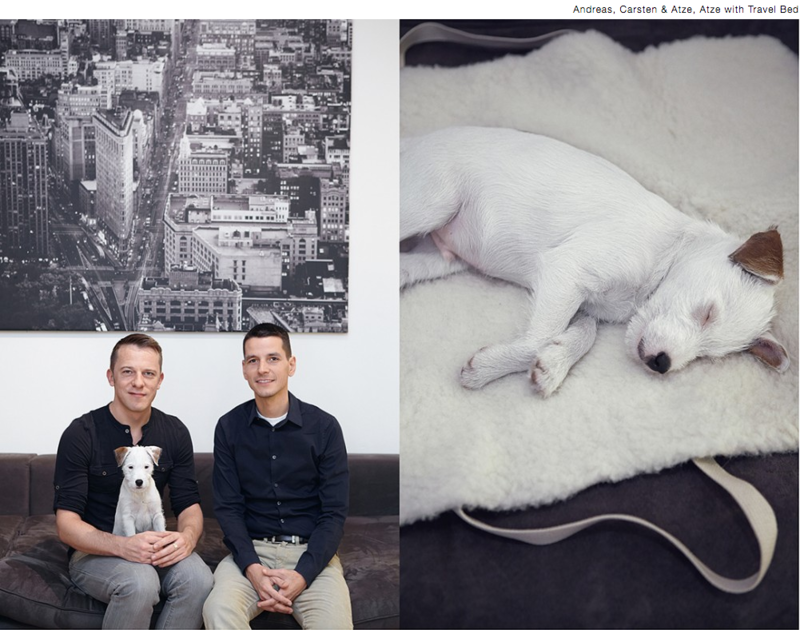 I personally love the photo Gallery presenting happy dogs and their owners.